An extraordinary opportunity has emerged at the edge of the ocean on a one-acre parcel sprawling along nearly 100' of shoreline offering 180° views to the Atlantic over Montauk's fabled Ditch Plain. 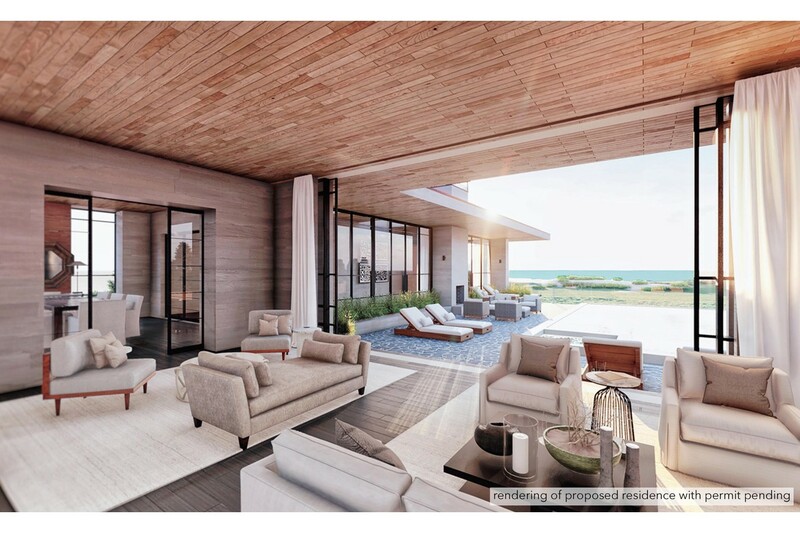 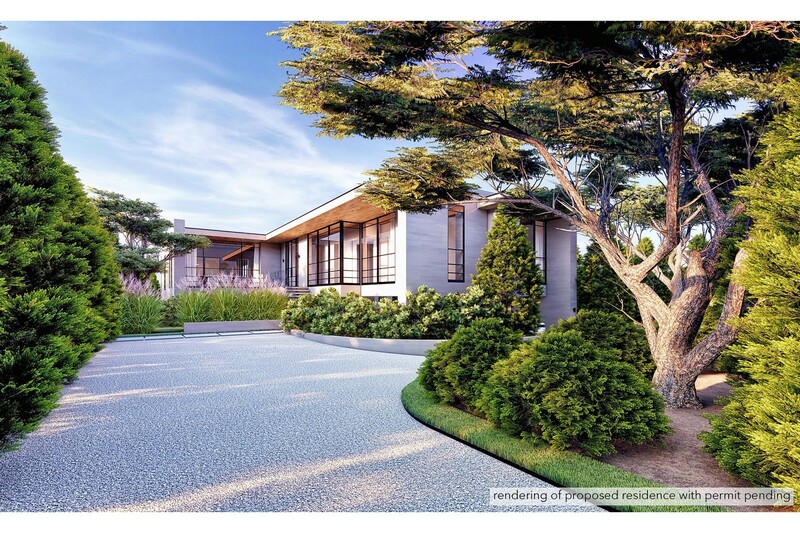 With permits pending for a stunning 4,700 +/- SF modern residence, a savvy buyer could begin construction months earlier than on comparable beachfront while being millions below the cost of current new oceanfront offerings. 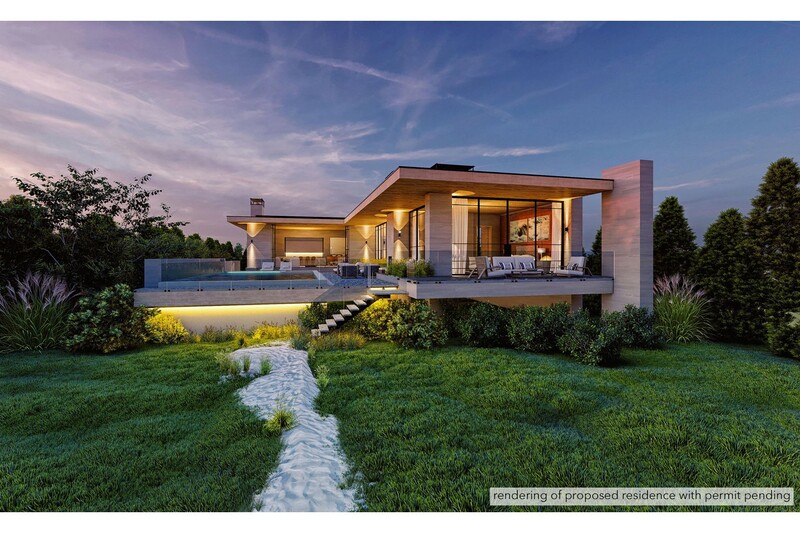 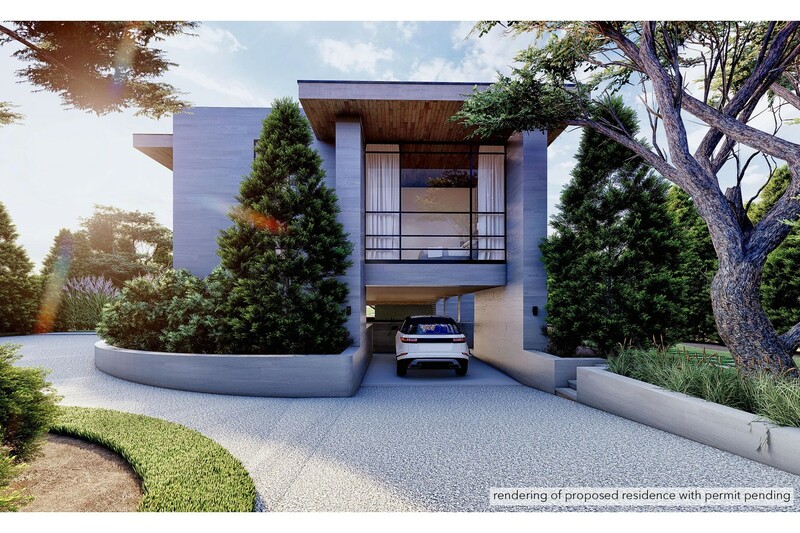 Award winning architect Boris Baranovich has designed a brilliant plan for a four- bedroom, one level, multi-layered beach house sitting high above the ocean that offers epic views while sitting at your pool with spa. 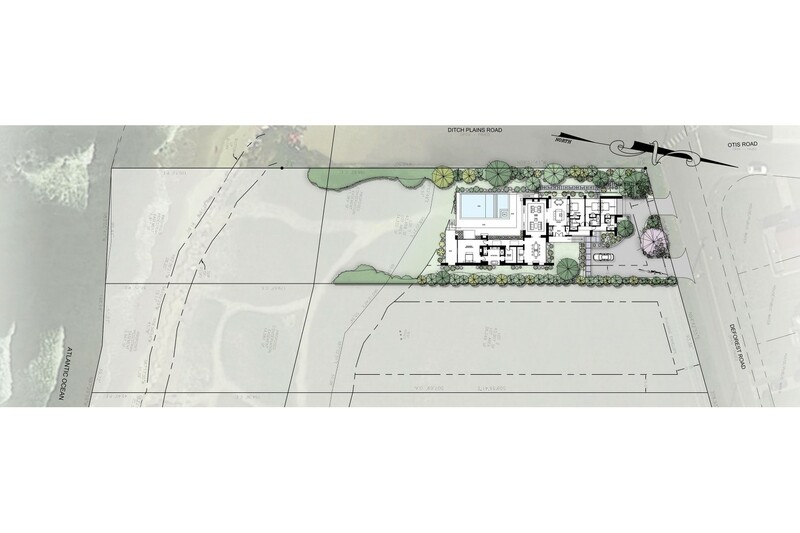 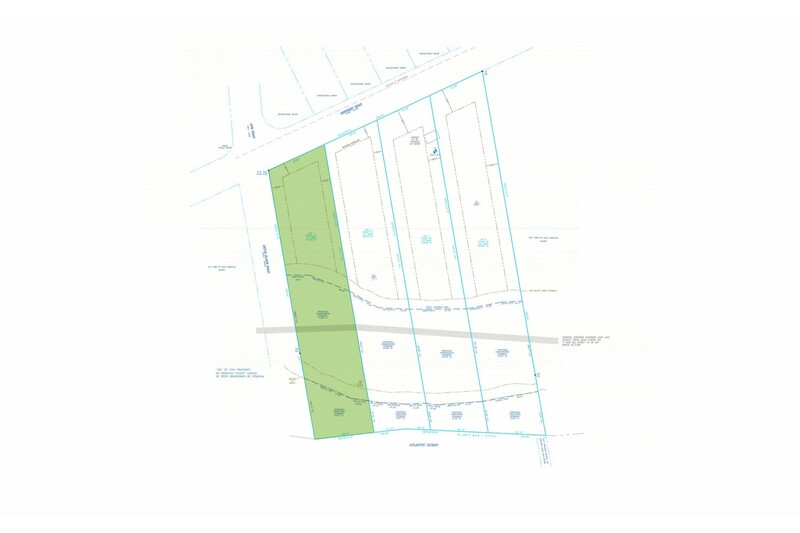 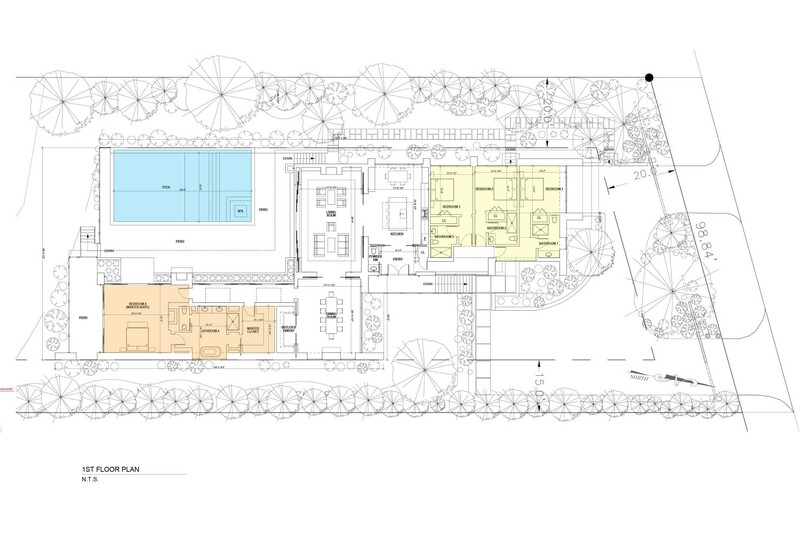 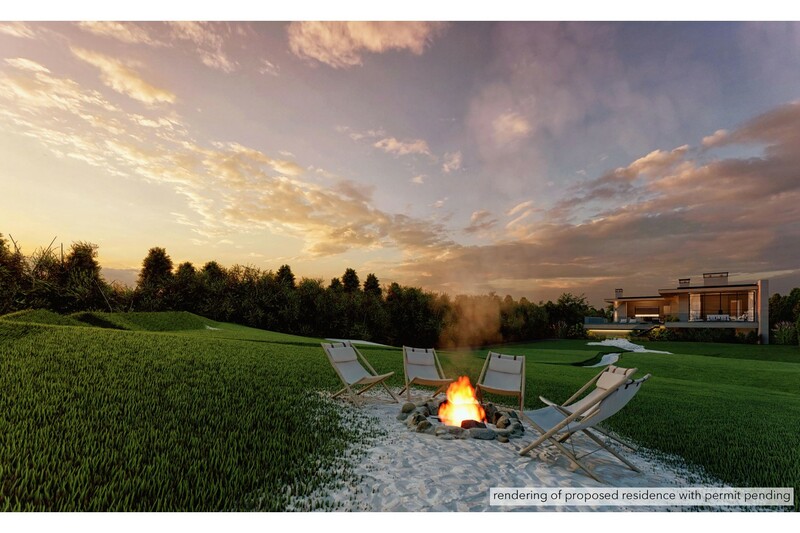 The fortunate new owner of this parcel could embrace this vision or create something of their own design up to 5,000 SF. 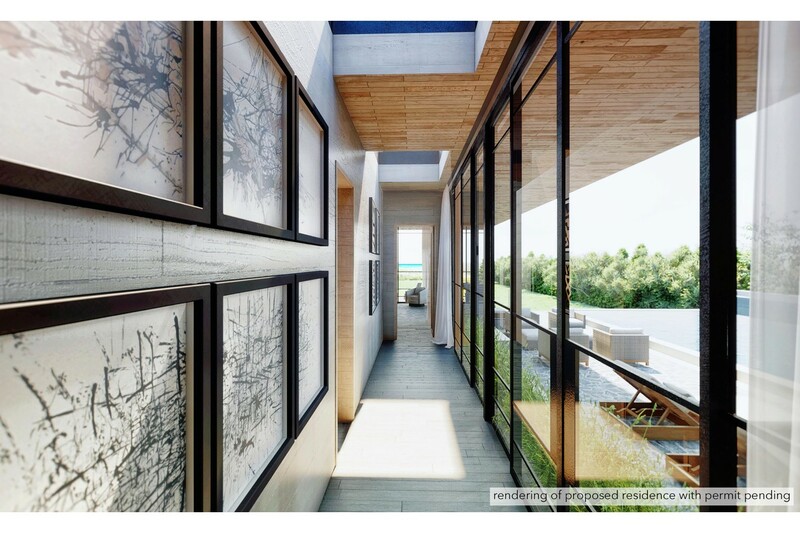 And if more property is needed to complete your Montauk vision, you'll be happy to know that the adjacent 1+ acre oceanfront parcel is also available for that coveted guest house or family compound. 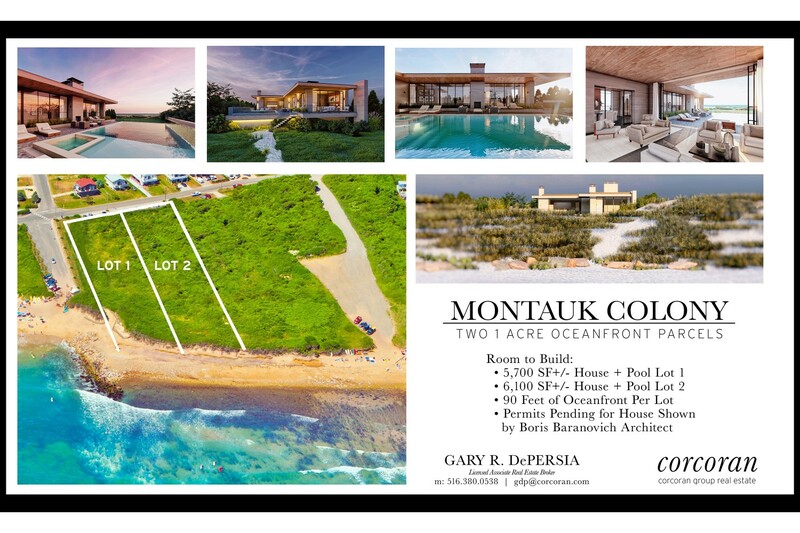 With Montauk experiencing a renaissance, this property is close to chic restaurants, beach bars, marinas, the Robert Trent Jones designed Downs and even a private airport just a short drive away. 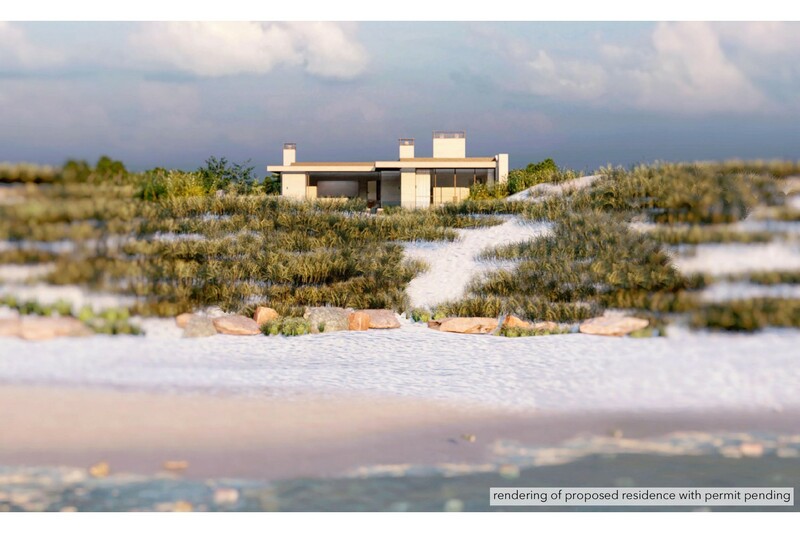 With all this plus world class surfing beckoning at the other end of your own beach side staircase, your dream of that perfect summer awaits at the Montauk Colony. 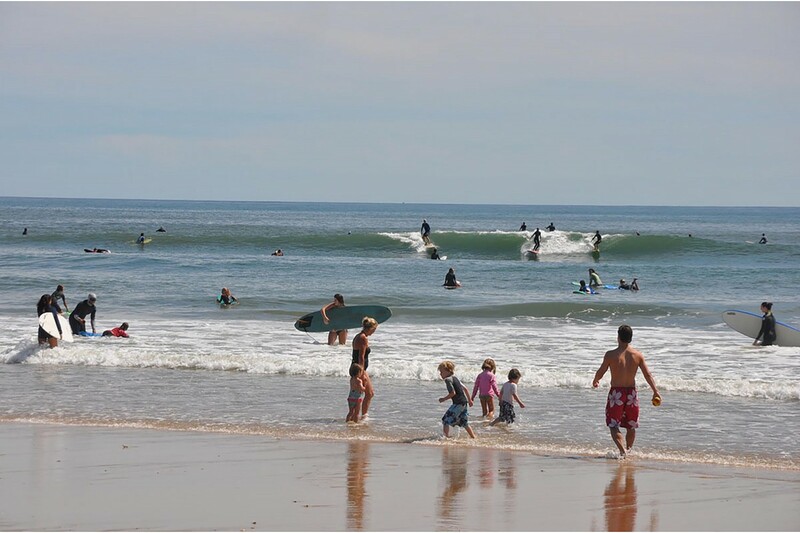 The last of five towns that span the East End of Long Island, Montauk is often affectionately referred to as "the last resort." 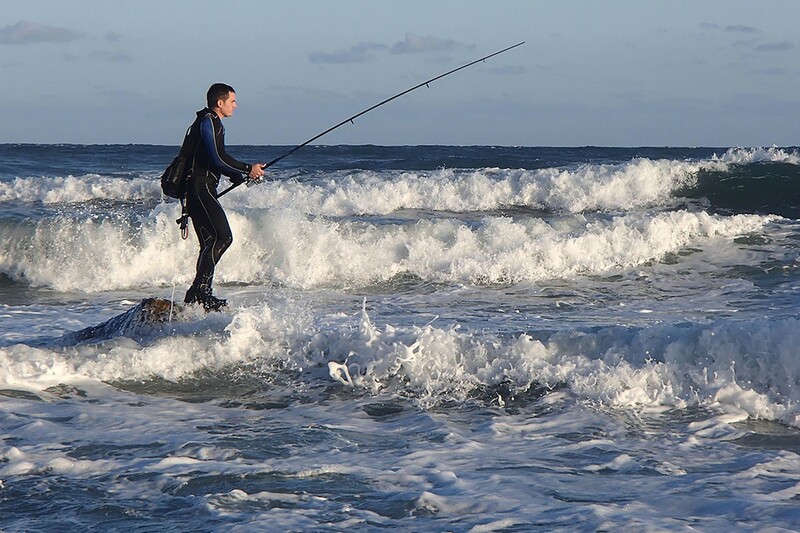 This eastern tip of long island has long been a haven for fisherman and surfers alike, as well as being the perfect summer retreat for the city-weary. 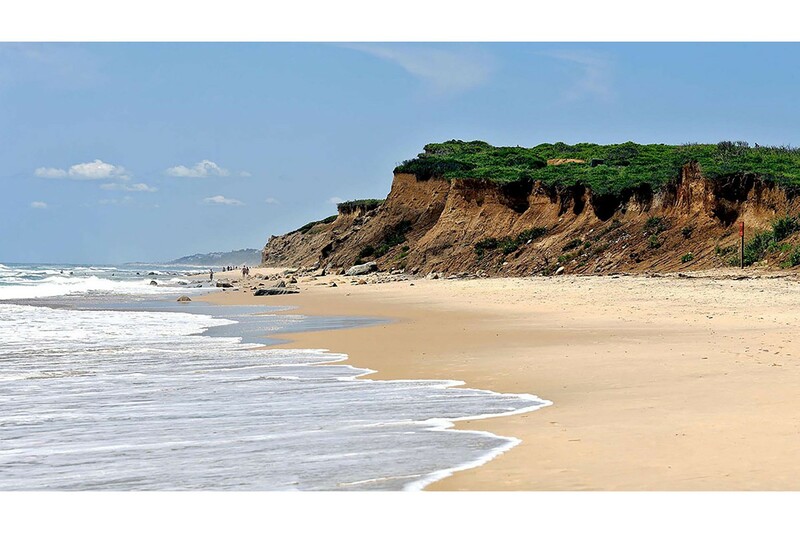 This annual influx of tourists brings the village to life in the warmer months, but when the crowds head home at the end of the season, full-time Montauk residents can enjoy summer's peaceful afterglow. 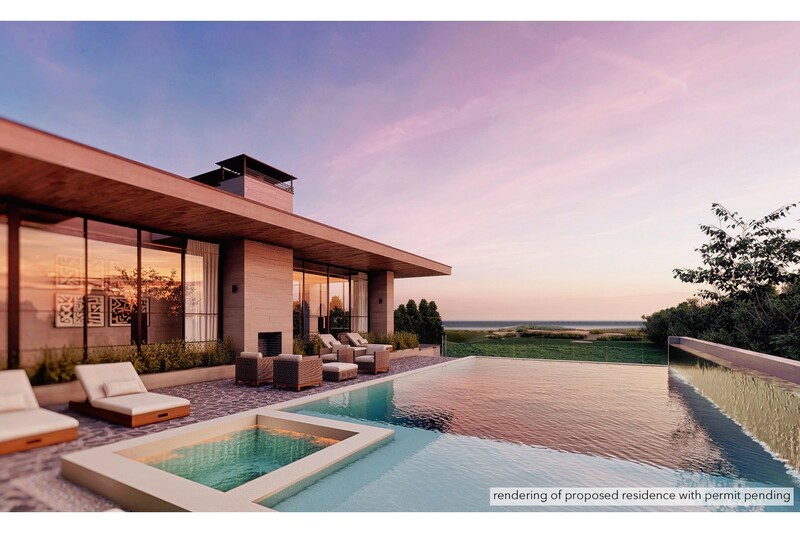 Montauk has grown to become one of the Hampton's most popular summer resorts in recent years, making Montauk summer rentals much sought after. 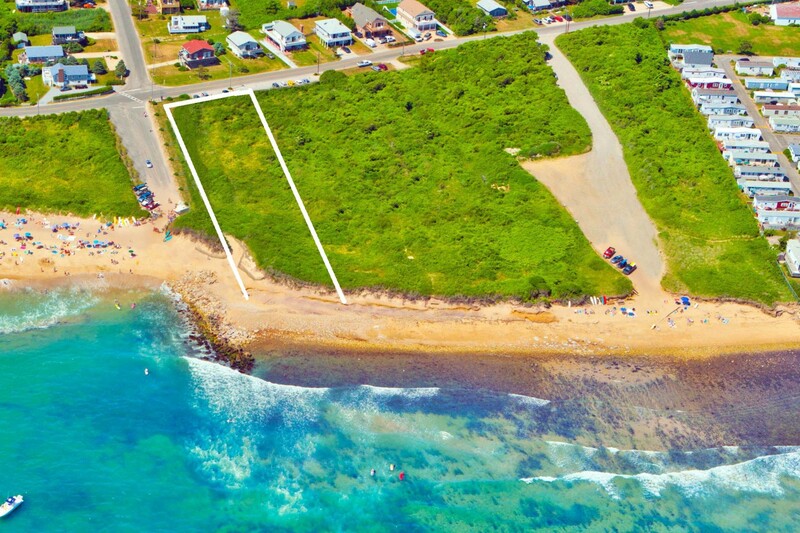 There are a wide variety of homes to choose from, cottages with romantic waterfront views, traditional shingle-sided properties or modern Montauk rentals with room for friends or family. 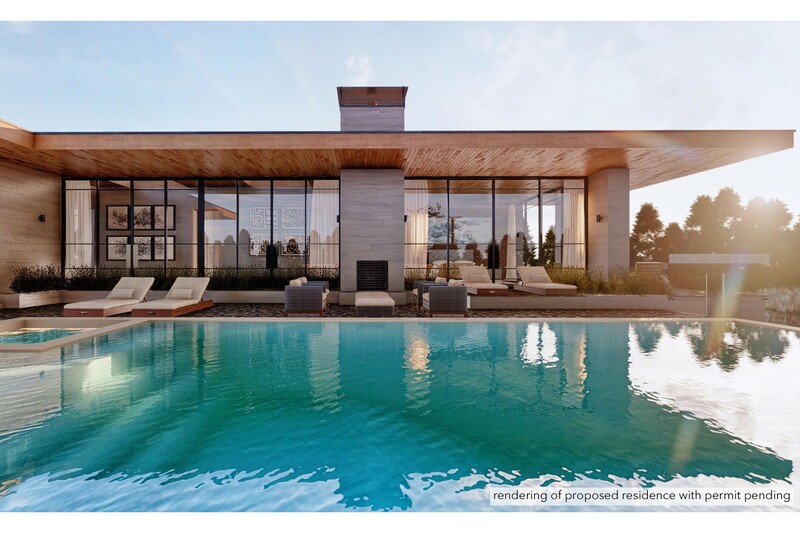 For those looking to settle in town, you'll find everything from historic and opulent estates to contemporary Montauk apartments.